Earlier this week, Co-Optimus took on the Sega Saturn Bubble Bobble sequel Bubble Symphony and emerged victorious, earning the game's ludicrously difficult-to-achieve "good" ending. My partner Alex and I streamed the playthrough live, and an archive is embedded below. As we mentioned during the stream, YouTube hosts several co-op playthroughs of Bubble Symphony, but none of them explain how to access the game's final world and true ending. If you want to see a side of Bubble Symphony that you've never seen before, watch our walkthrough for a full rundown. 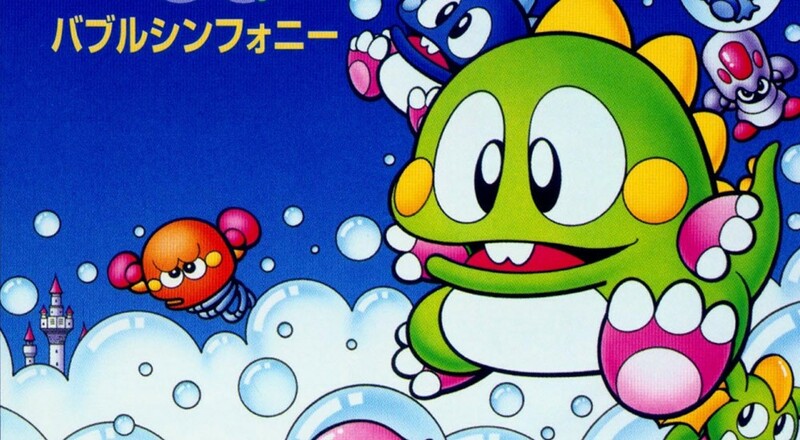 It turns out that Bubble Symphony is way more fun and interesting if you try to complete the additional challenges required for the true ending, and it's a path that's very much worth exploring if you're a longtime Bubble Bobble fan. Give it a shot sometime, and let us know how you fare on your adventure! Page created in 1.4545 seconds.